"Proposed removal of the Northern Cheyenne Indians. Letter from the Sec"
Proposed Removal of the Northern Cheyennes. 17 Jan. HD 153, 55-3, v65. 146p. 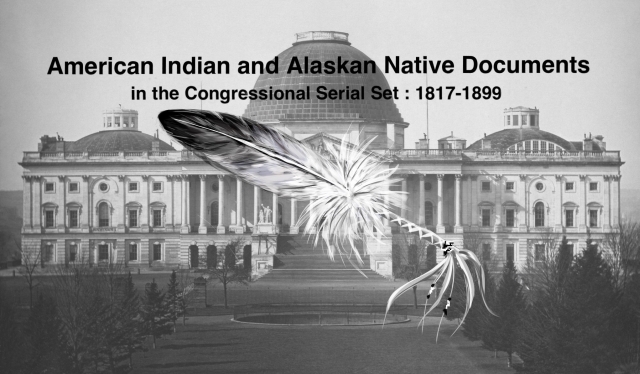 Removal from the Cheyenne to the Crow reservation in Montana; both tribes reject the proposal.